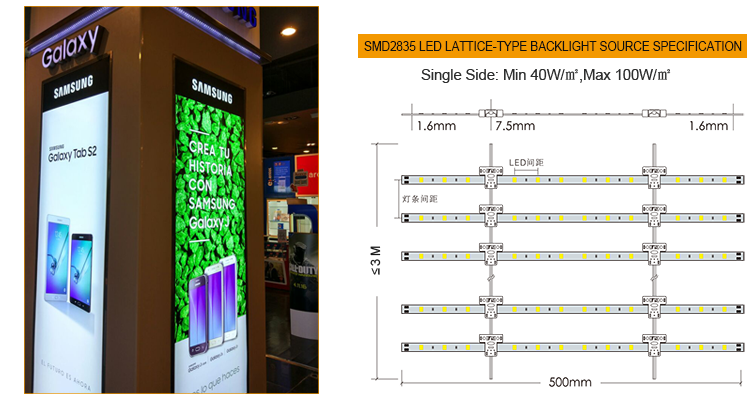 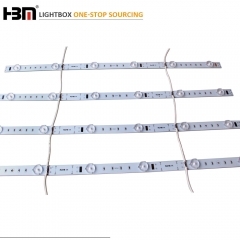 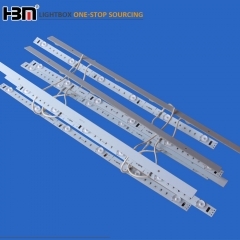 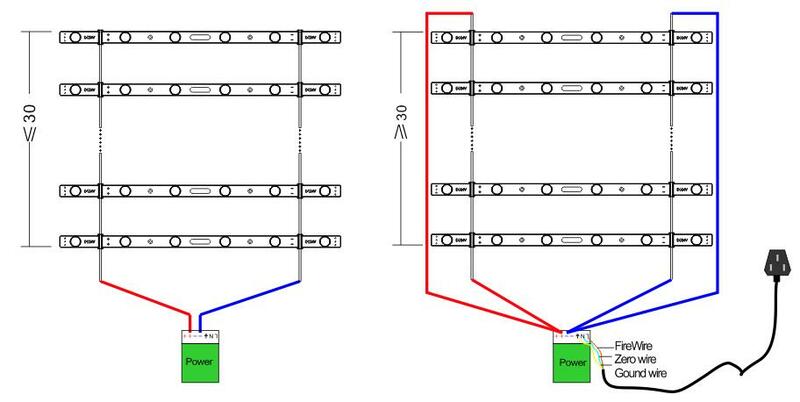 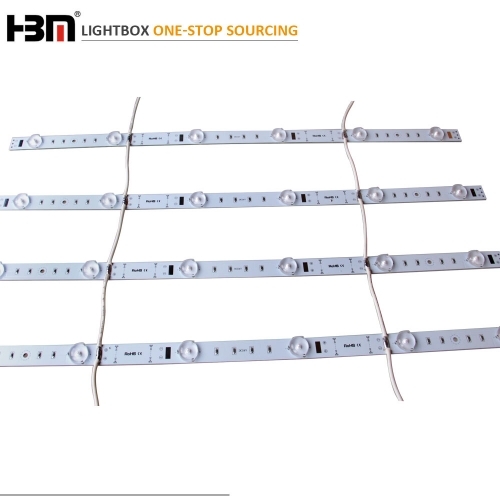 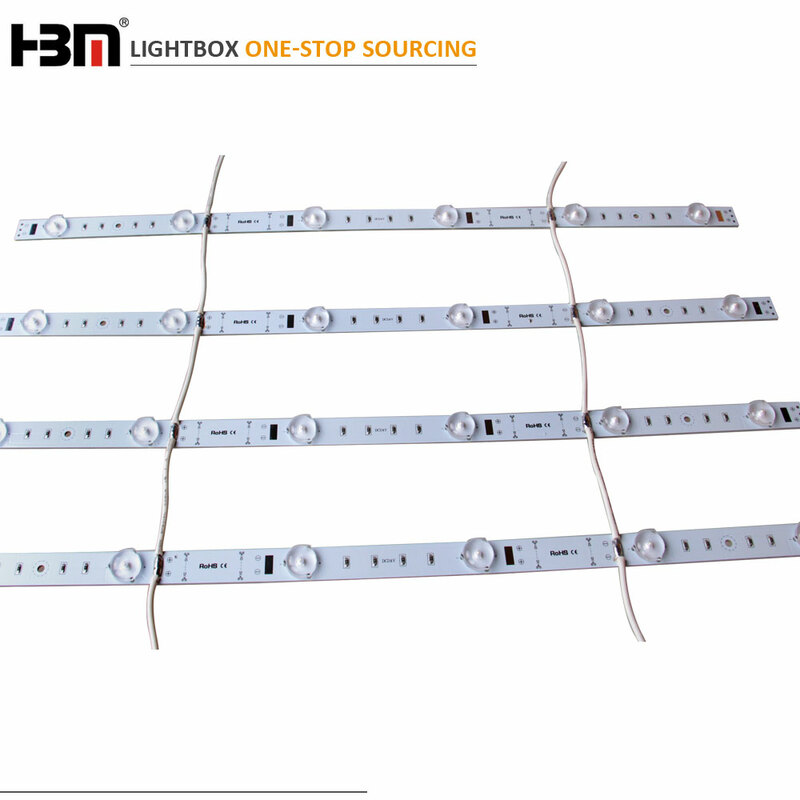 SMD3030 LED backlight lattice strip, Taiwan Epistar chip, beam angle 170 degree. 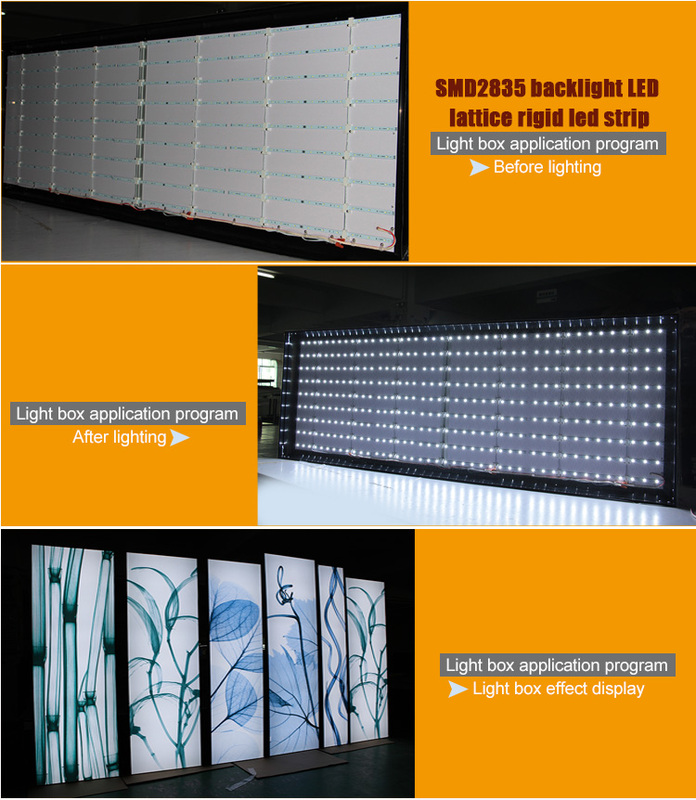 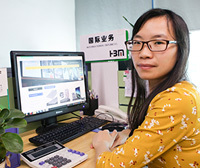 It is widely used for slim fabric lightboxes as backlight. 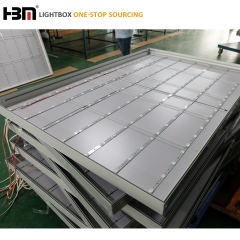 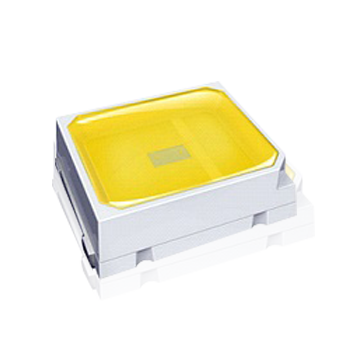 HBM LED lattice backlit light, Our standard Color Temp. 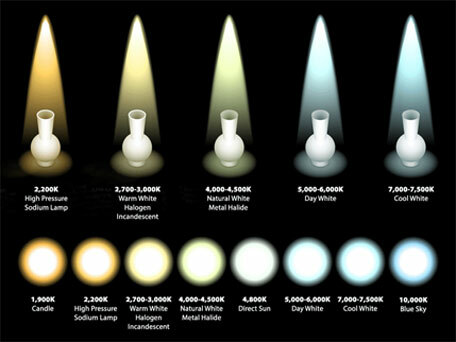 is 6000-6500K the right photo for reference.